How do I buy a Hand and Stone Massage Spa Franchise? Profit from the Health and Beauty Industry with a Hand & Stone Massage Spa! The Health and Personal Care Market is Booming. With a simple but unique concept, Hand & Stone has the business model that will help you profit from this fast growing industry. Discover why Hand & Stone Massage and Facial Spa is one of the most exciting new business opportunities to come along in years. Open Hand and Stone Massage Spa in any of these available states: AK, AL, AR, AZ, CA, CO, CT, DC, DE, FL, GA, IA, ID, IL, IN, KS, KY, LA, MA, MD, ME, MI, MN, MO, MS, MT, NC, ND, NE, NH, NJ, NM, NV, NY, OH, OK, OR, PA, RI, SC, SD, TN, TX, UT, VA, VT, WA, WI, WV, WY. 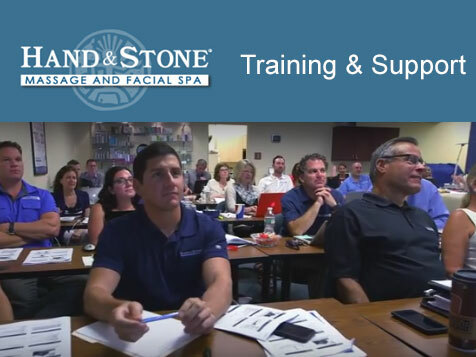 The massage and facial spa industry is fast growing and Hand & Stone is leading the charge. 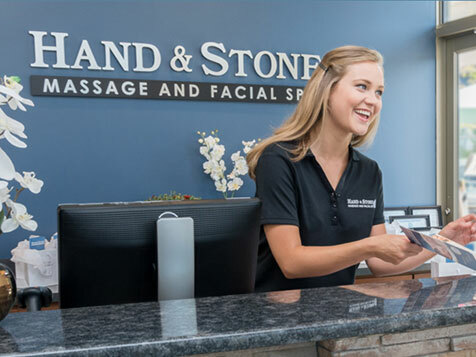 Hand & Stone has brought what was previously considered luxury services to the mass market and has helped fuel the explosive growth of an entire industry. It’s not just a luxury either – twenty-three percent of massage consumers had a massage for relaxation/stress reduction between July 2013 and July 2014. * And Hand and Stone is more than just massage, we are a full service day spa that also capitalizes on facials and hair removal services. According to IBIS World, by 2019, massage revenue from franchised locations is expected to increase at an annualized rate of 3.4% to reach $3.2 billion. 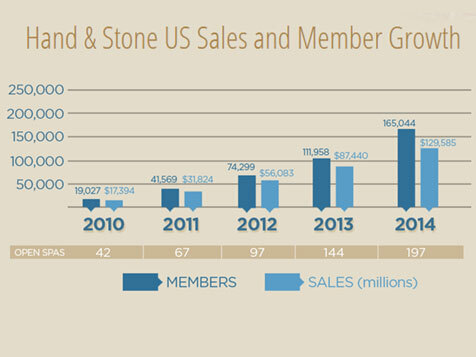 ** But at Hand and Stone with over 250 locations in the US and Canada***, we have far outpaced the industry growth. The Hand & Stone Massage Spa offers affordably priced conveniently located, top-quality therapeutic massage, facial and hair removal services. No other franchise competitor was designed to offer all three services at all locations. And our spa services are priced some 30% less than traditional day spas and we offer same day convenience for massage and facial services. 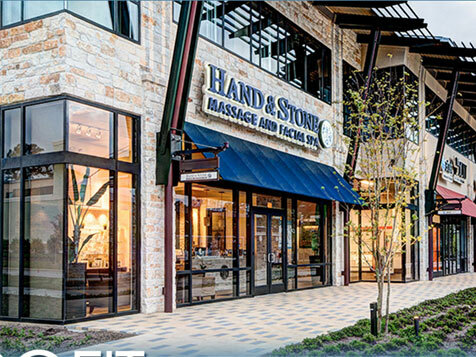 Take Control of your Lifestyle with a Solid Business System and Open a Hand & Stone Today! Our team of experienced professionals will assist you in all aspects necessary to start-up and run your new business with confidence! 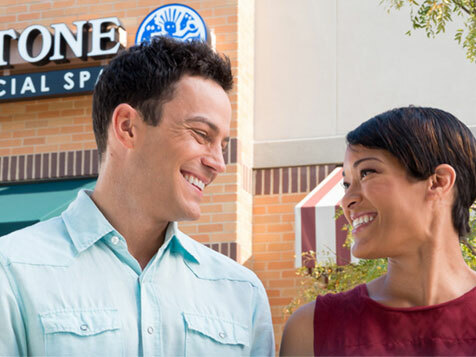 Discover a rewarding new lifestyle with a Hand & Stone Massage Spa Franchise. Fill out an inquiry form today to learn how. Hand and Stone Massage Spa is not currently active in our directory, but here are some other recommended selections for you to explore.